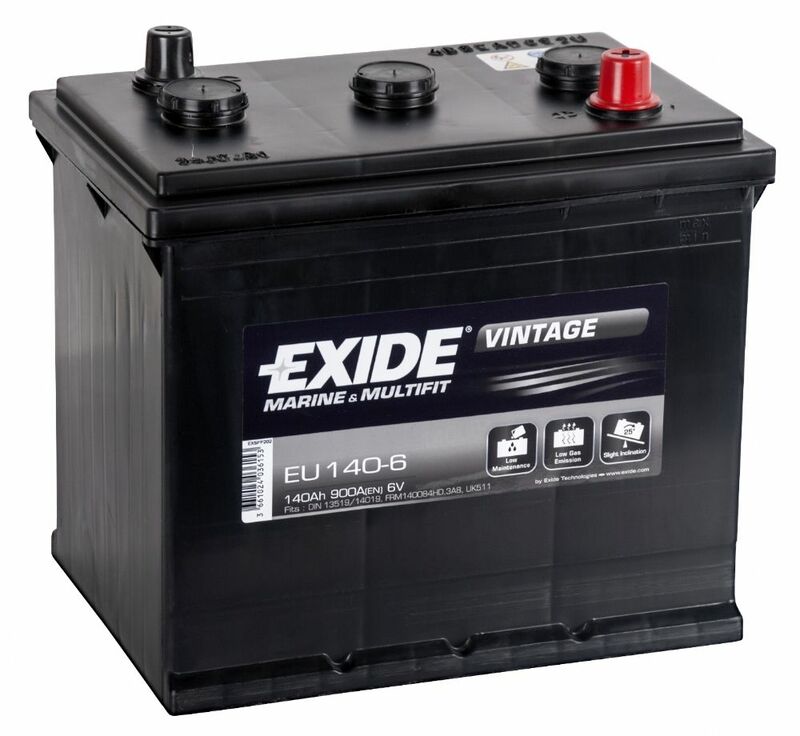 Exide Vintage Leisure Batteries are a range specifically designed for a wide range of vintage vehicles. 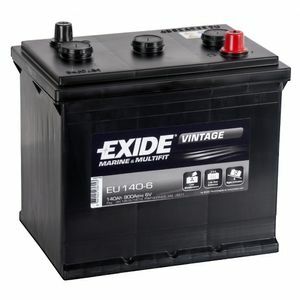 These batteries are very low maintenance and have low gas emissions. 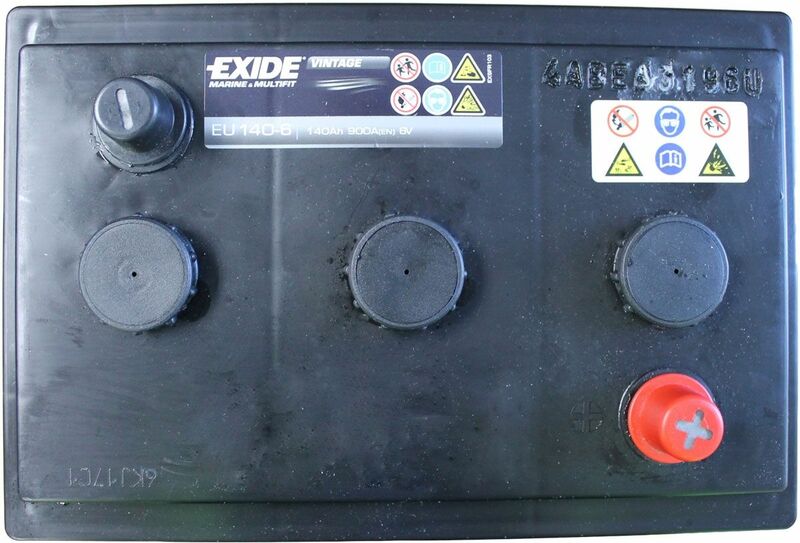 They have a high cranking power and are suitable for regular mounting conditions. The terminals are fitted at opposite sides for easy installation.